At the cutting edge of road car performance, Lexus will be showing its LFA supercar, running for the first time with the Nürburgring Package. This combination of detailed engine, suspension and bodywork adjustments – available as an exclusive option on just 50 of the 500 LFA that are being built – give the car more track-focused performance, increasing downforce with elements such as a larger front spoiler and fixed rear wing, while maintaining the car’s 3.7-second nought to 62mph acceleration time through an increase in output from the 4.8-litre V10 engine to 562hp. 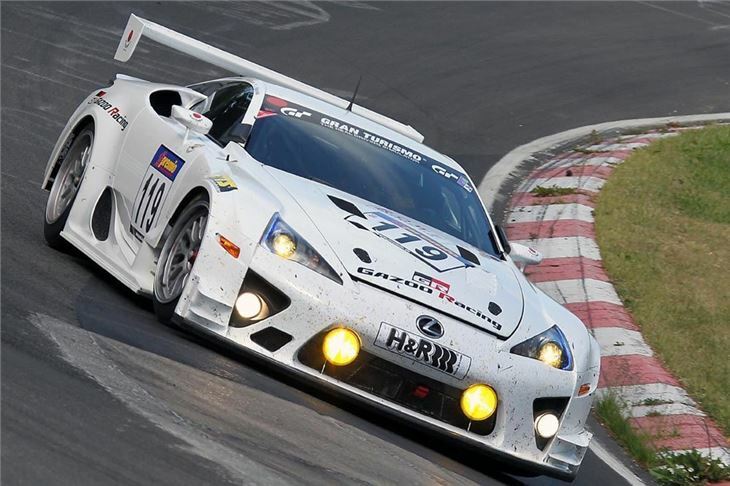 The Goodwood hillclimb will also host Gazoo Racing’s full-blooded competition LFA, direct from its participation in the Nürburgring 24 Hours endurance race. 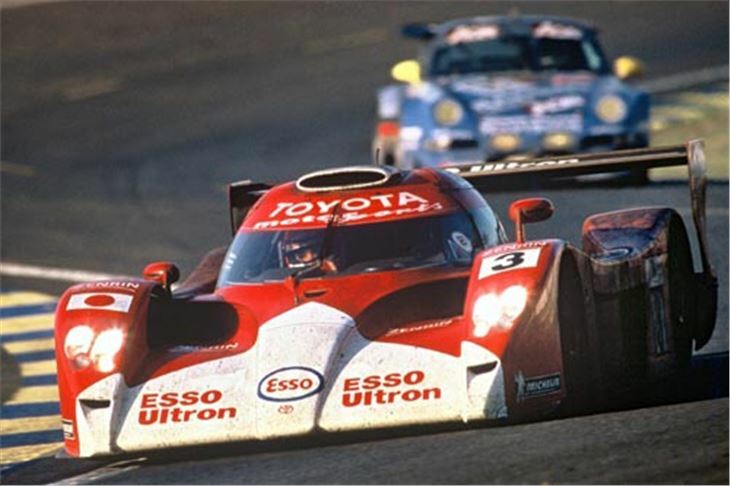 The Festival of Speed will mark a reunion for Belgian F1 grand prix winner Thierry Boutsen with the Toyota GT One sportscar he drove at Le Mans in 1999. 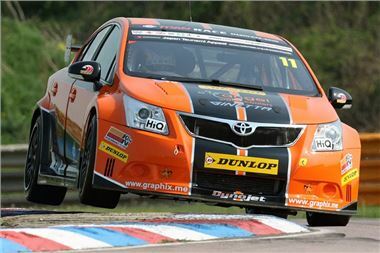 Boutsen and the GT One will be joined on Goodwood’s hillclimb by Toyota’s newest race car, the Dynojet Racing Toyota Avensis driven by Frank Wrathall in the 2011 Dunlop MSA British Touring Car Championship. Jonny Milner will once again be in hot contention to claim the fastest time up the hill, returning with his Toyota Sprint Series Celica. Milner, a past winner of the British Rally Championship in a Corolla WRC, will have around 800bhp on tap in the supercharged Celica. The hillclimb course will also provide a rare chance to see the MR2-based Toyota Group S car in action, a prototype rally car from the 1980s that never saw competition after championship regulations were changed. The machine is one of just two that have survived. Juha Kankkunen, one of world rallying’s most successful drivers, will be taking the wheel of a mighty Group B Celica, a version of the car that was specially built by TTE to take part in the Hong Kong – Beijing Rally in 1986. Toyota’s rallying greats will be out in force on Goodwood’s forest stage, led by Björn Waldegård in another Group B Celica, the famous “King of Africa” that dominated the Safari and Ivory Coast rallies in the mid-1980s. Carlos Sainz’s 1992 WRC Celica and a WRC Corolla – piloted by Jonny Milner – will also be taking part, together with one of the earliest rallying Celica cars, a TA23 that was prepared for Group 1 competition in the French rally championship in 1981. Joining the historic rally machinery will be this year’s class-winning Land Cruiser V8 from the Dakar Rally. The car, driven on the event by Jun Mitsuhashi and Alain Geuhennec, took a third consecutive victory in the T2 category for production spec’ vehicles, adding to a run of six wins for Land Cruiser (100 and 200/V8 versions) in the event. The Toyota pavilion will mark the first UK appearance of the new Yaris hybrid concept, previewing the launch of the full hybrid version of Toyota’s next-generation supermini that is scheduled to go on sale in 2012. It will be shown alongside a rare example of Toyota’s original 1960s sports car, the 2000GT, plus Gazoo Racing’s wild iQ racing concept and MR2-based hybrid race car. Toyota will also be giving festival visitors the chance to see beneath the skin of the Auris Hybrid and its Prius-based Plug-in Hybrid Electric Vehicle with cut-away and chassis exhibits on show, together with the new full hybrid Lexus CT 200h in the Technology Pavilion.